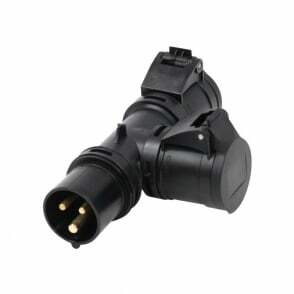 The PCE SHARK series is state-of-the-art in power distribution: extremely robust in design, fine-mechanically and ergonomically designed and is available in 16 and 32 Amp with 3, 4 and 5 pole versions. 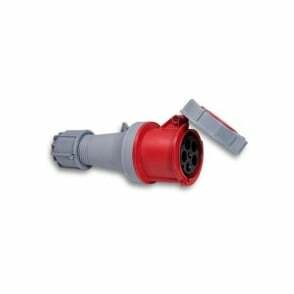 The PCE Shark series is designed to meet all application requirements. 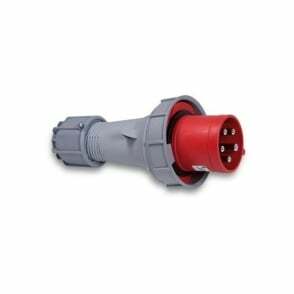 Industrial Commando Plugs and Sockets from PCE in Austria. 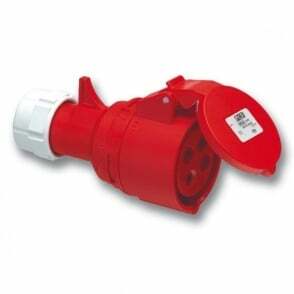 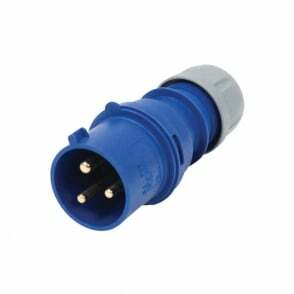 PCE is specialized in the production of industrial plugs, sockets and power distribution boxes. 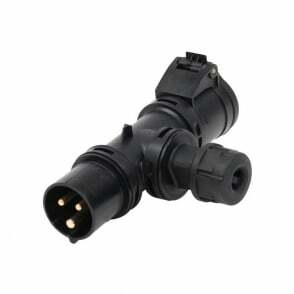 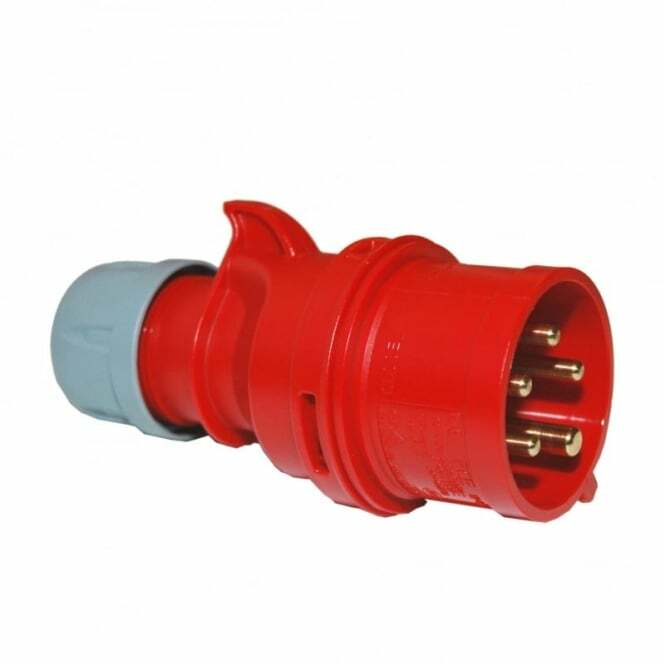 During the past few years, the company has gone through a phase of rapid development and is now one of the world’s leading manufacturers of CEE IEC60309 plugs, sockets and accessories.